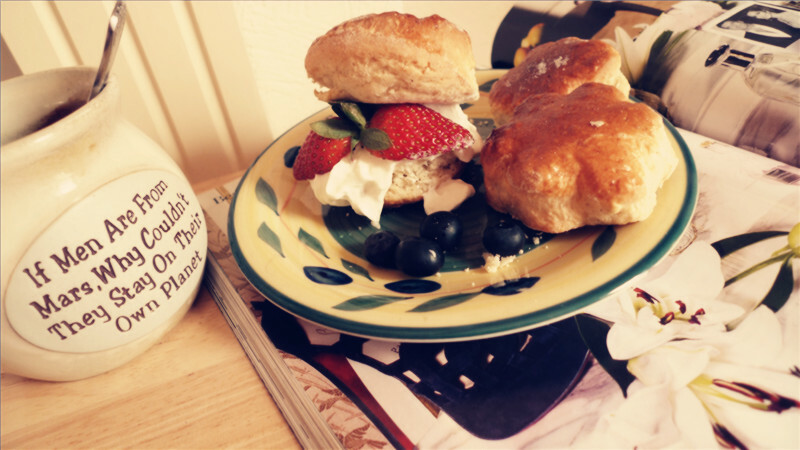 This week, I am going to make a traditional British quick bread– 【Scones】for you. 2. 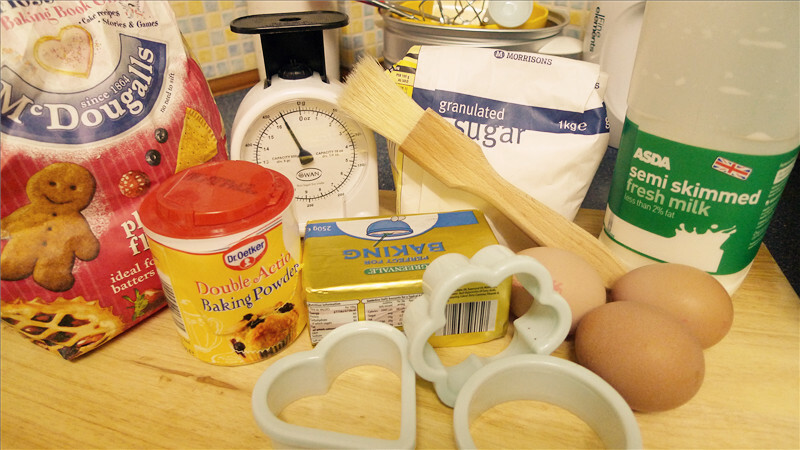 Add 80g Sugar, 2 Eggs and 25g Baking Powder into the Mixture, using a spoon to mix and turn the mixture gently, make sure they combine well. 3. 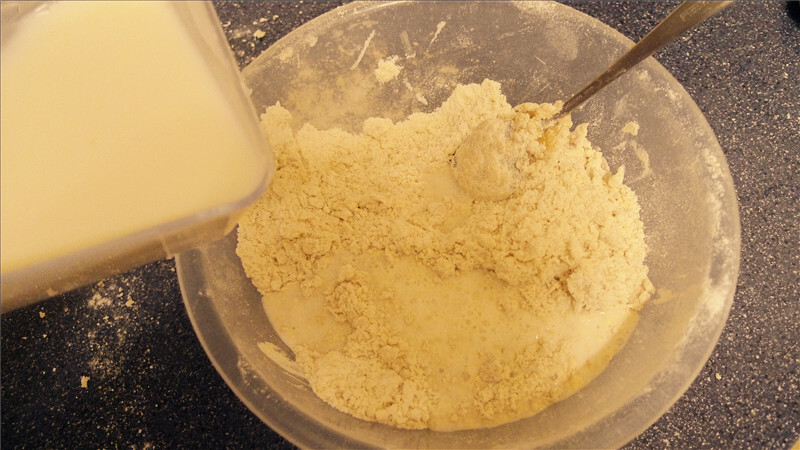 Add half of the (115ml) Milk into the Mixture and keep turning gently with the spoon to combine. 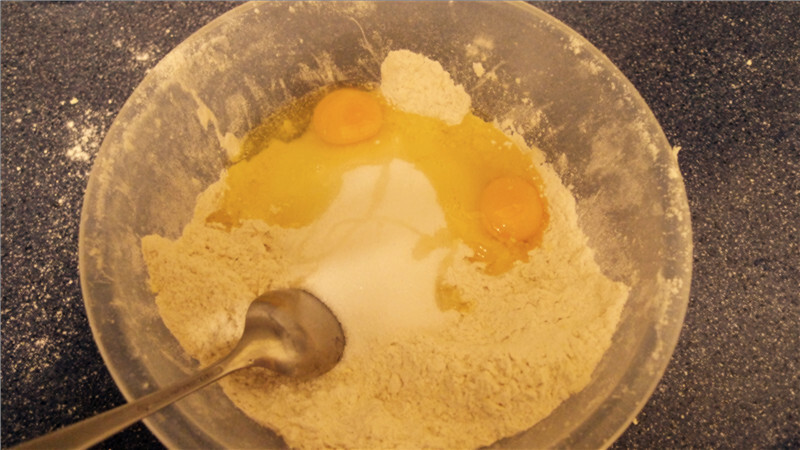 Then add the remaining Milk a little at a time and in order to bring the mixture to form a very soft, wet dough. 5. 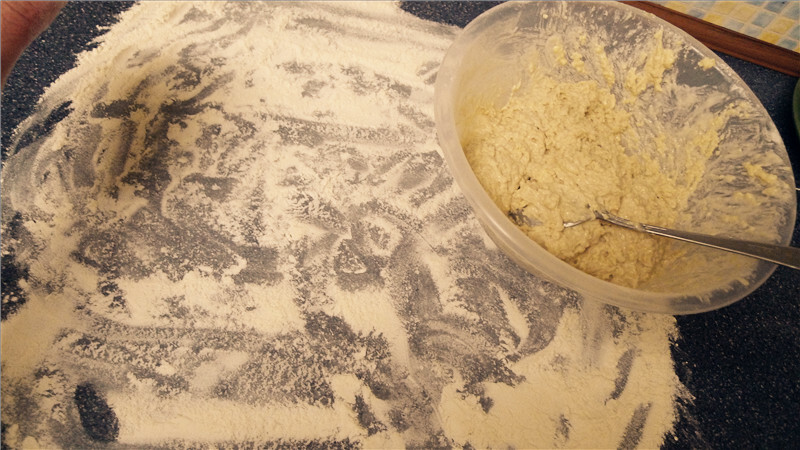 Using your hands to fold and turn the mixture and do this a few times until the dough be formed smooth and not too sticky. 6. 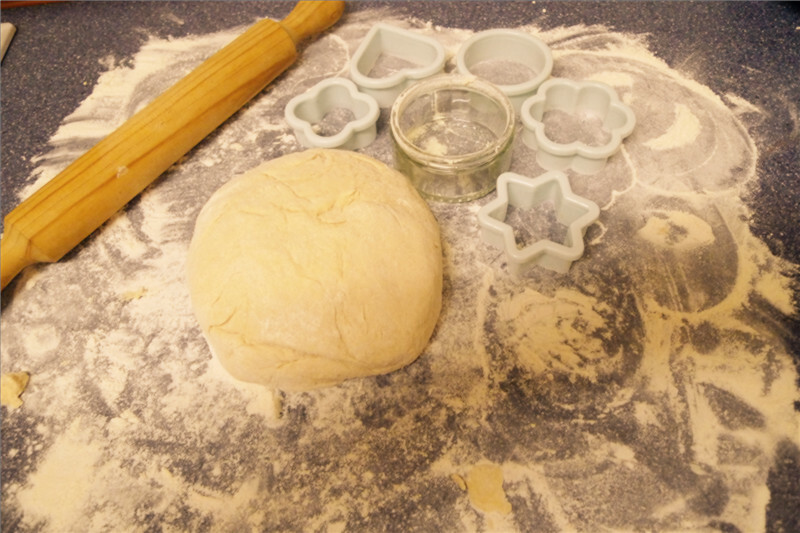 Sprinkle flour onto the work surface and the top of the Dough, then use the Rolling Pin to roll up from the middle and then down from the middle. Roll until its about 2.5cm in thick. 8. 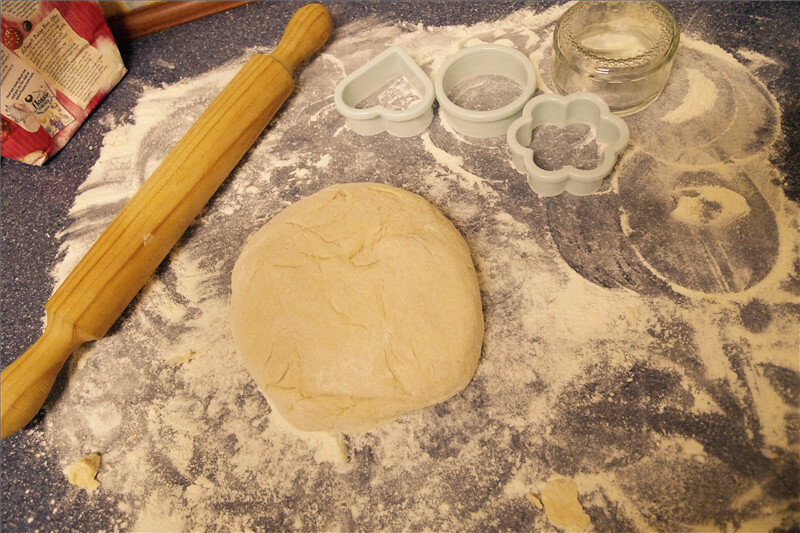 Using a Pastry Cutter, press the cutter firmly and push the dough out in different Scone shapes. 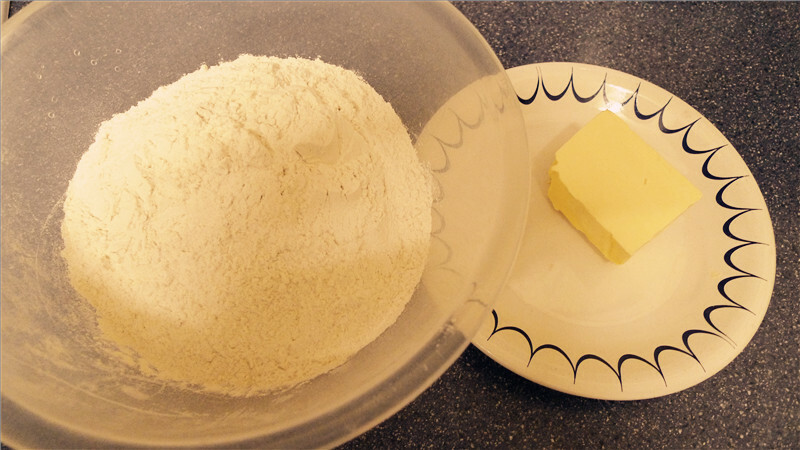 Dip the edge of cutters in flour to prevent from being stick with the dough and place them onto the Baking Tray. 9. Leave them in the Tray rest for few minutes to let the baking powder work. Then use a Brush to Glaze them with the beaten egg and salt mixture. 12. 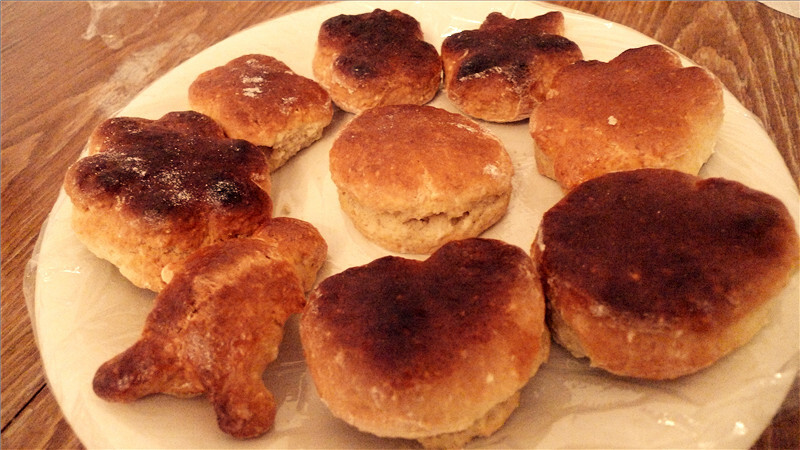 Serve it: Split in half and add butter, jam and clotted cream to make your own traditional Scones. 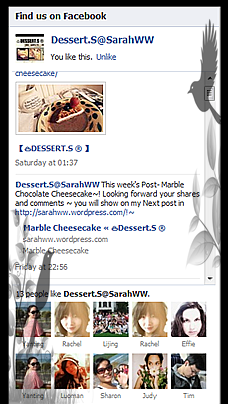 You could find more recipes of “Scones” from the Image links I given below, or click“Recipes Resources” links at the right column of the“Dessert.S” . 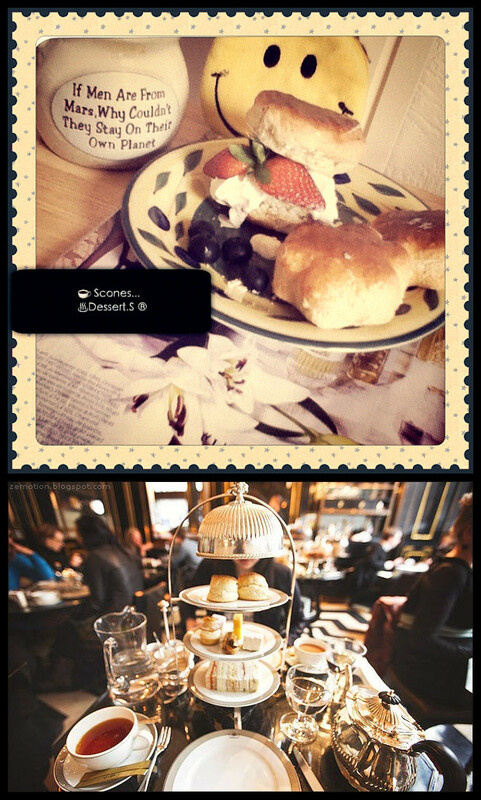 Haha~thanks Lina~you should try The Wolseley in London~I bet you will love there!!! 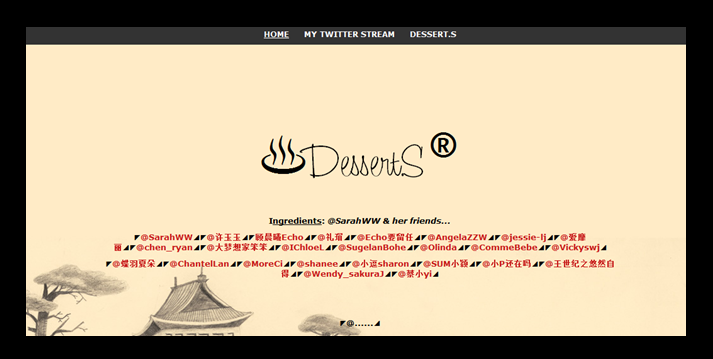 haha~Rachel, you are the one who have tasted it~! you deserve to trust!!!mua! I love scone, especially cinnamon favor scone. And you should put some dried raspberry or blueberry into the mixture. I promise you the taste will be super!